Purpose of the data: Customer service, sending newsletters and offers. Rights: At any time you will be able to limit, recover and delete your personal data. Customize your suscription to receive notifications for new tour dates near your hometown, birthday wishes, special offers and discounts in our online store! I accept the processing of my data and the Privacy and Cookies Policy. 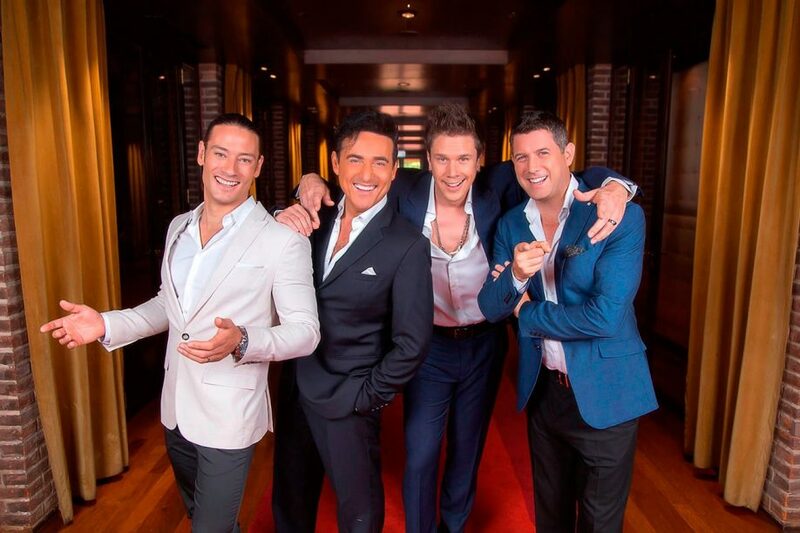 Please select all the ways you would like to hear from IL DIVO. You must click on at least one option to subscribe. We are sorry... It seems there has been a problem processing your subscription. Please, review the form field's and try again. We are sorry... It has been impossible to connect to the server for the registration of your data. Please try again in a few minutes. Thanks! Please, check the errors in the form. 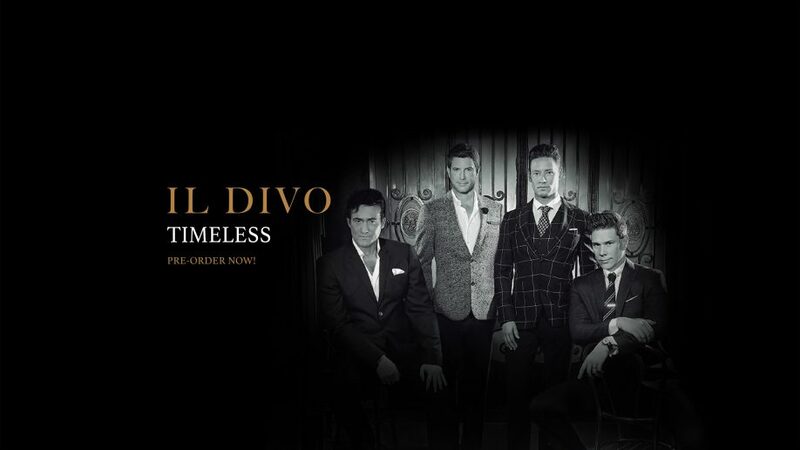 Check your email inbox now, and please click on the link in the email we just sent you to confirm your subscription to the IL Divo newsletter. We are happy to let you know the dates where we will performing in Australia in October 2018.